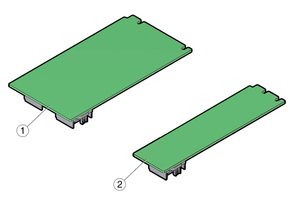 The fabric expansion module (FEM) is available in either single width or double width form factor. Fabric expansion module (FEM) double width form factor. Fabric expansion module (FEM) single width form factor. Install in FEM 0.